The real origin of this breed is still unknown. These dogs have been used for all purposes and especially as working dogs by the Americans. With the movement of Americans to west, the breed was brought to west. 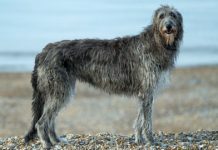 In west, the breed has been used as the guarding and hunting breed. 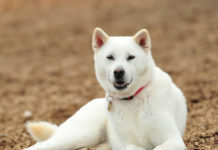 Thus, this dog breed was originated from the southern USA. 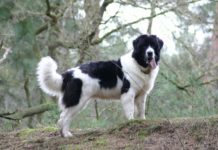 History – No one knows about the exact origin of this breed. 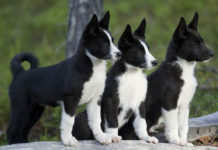 These dogs were originated from southern USA in 19th century. In USA, these were used as all-purpose working dogs. The dogs are very popular in the southern USA. 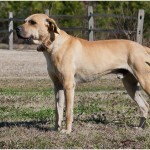 This breed of Cur is recognized as the most popular breed. Some think that it is not a pure breed of dogs. 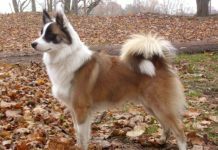 In 20th century, many other varieties of this dog breed were developed. 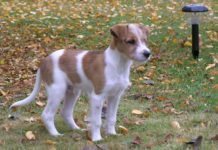 In 1998, the breed was registered in United Kennel Club (UKC). 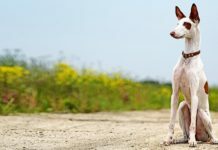 Health – The diseases that affect the other breeds of dogs also affect this popular breed. The dogs usually live for twelve to fifteen years. Different eye and skin problems are common in this breed, i.e. Entropion. Ear infections mainly affect these all-purpose dogs. Other common diseases that are found in these working dogs include Hip Dysplasia, Elbow Dysplasia, Entropion, Cataracts, and Epilepsy. Personality – These are outdoor dogs. This breed of dog is an energetic breed. The dogs are full with vigor. For all kinds of outdoor activities, these are the best dogs. This working breed is also a very powerful and a well-balanced breed. The dogs have enough swimming, tracking, and baying abilities. 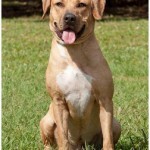 Activity Requirements – These dogs cannot adapt themselves to apartment or city life. Being a working and a hunting breed, these dogs always require daily activity. They daily need mental as well as physical activities. These are the best dogs for country settings with long open yards. 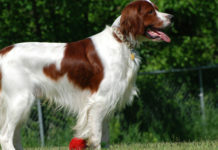 Trainability – These hunting dogs are very smart and clever. 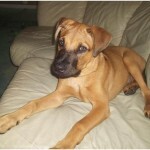 They like social bonds and are very obedient and responsive. 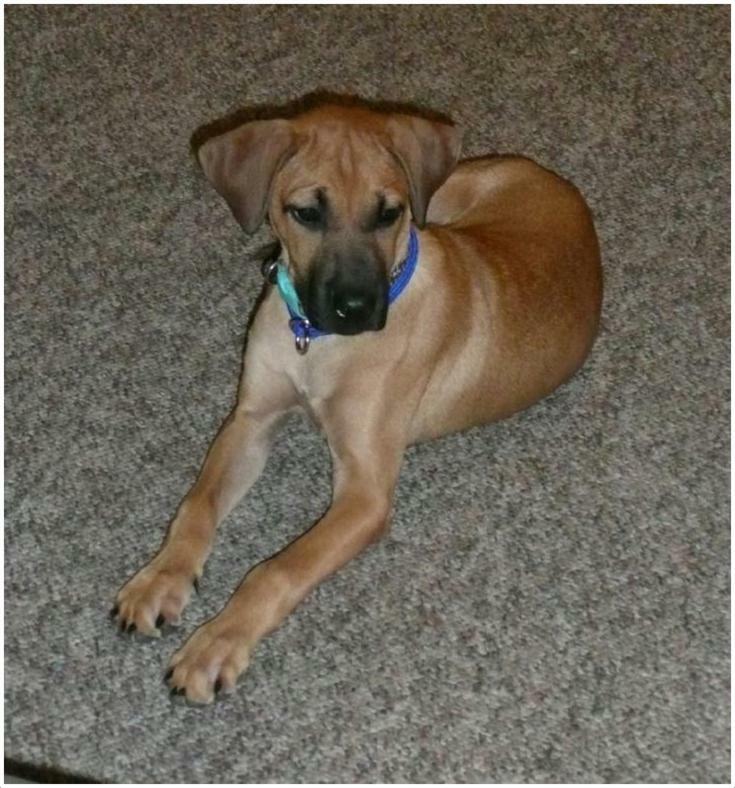 With negative reinforcement methods, it is not possible to train a black mouth cur. Training with breaks in short sessions is the best for these dogs. These require a consistent and a fair training. 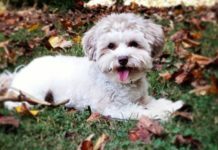 Behavioral Traits – These are the dogs with even temper. These are the high energy devoted dogs. These are the herding dogs and do not like to be with the children. These dogs have major instinct to herd. These are the highly protective dogs and guard the families well. This breed of dog is a very kind and affectionate dog breed. These dogs remain good outdoors. 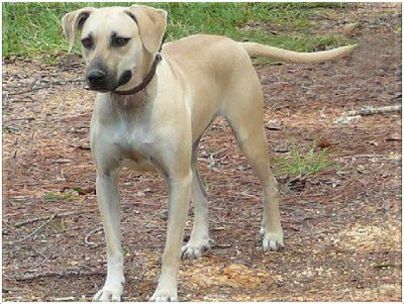 Appearance – There are different varieties of a black mouth cur. Different versions of this breed of dog have different appearance. The dogs usually have medium to large size. 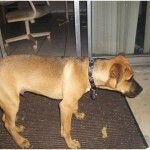 The dogs have an athletic, muscular, and fit body. 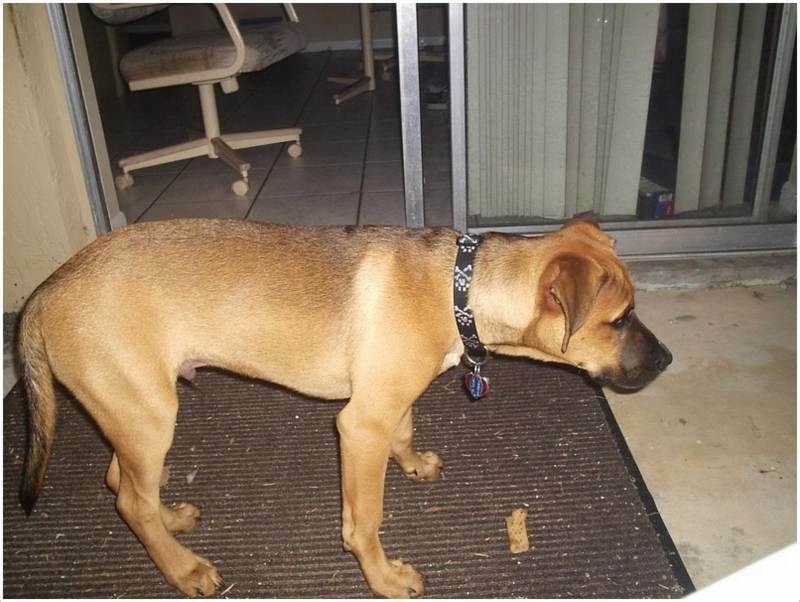 The dog has a large head that is in proportion to the size of the body of the dog. The dogs have long curled tail. Skull of the dogs is flat and broad. The eyes of the dogs are medium and large in size and are of different colors. Size and Weight – The dogs have a large size. 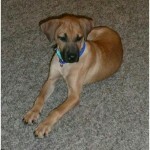 Height of a Black Mouth Cur is 40-64 cm, and the weight of a Black mouth cur is 20-43 Kg. 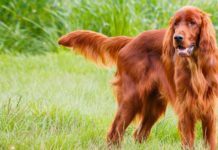 Coat & Color – This varying size dog breed is found in different colors, i.e. yellow, red, brindle, and fawn. They have a dense and short coat. Different dogs have different textures of the coat. Grooming – The shedding of these dogs is not a big problem. 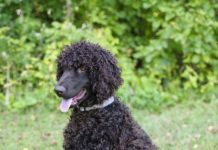 These are the easy to maintain dogs and have very low grooming requirements. 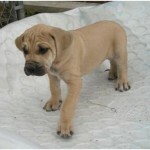 The dense and short coat is an easy to maintain coat. To remove the dead hair, weekly brushing is the requirement. Also give your dog a weekly bath. 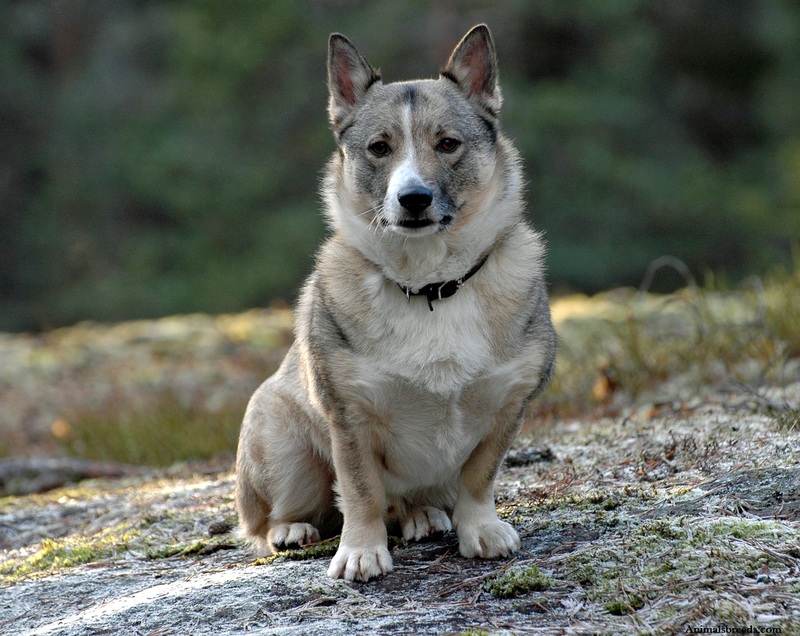 Body Type – These dogs have a proportioned and a square shape body. They are longer than their height. 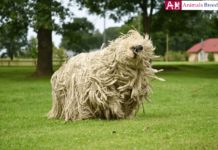 This is a strong and a determined dog breed. 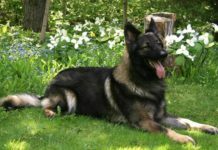 The dogs have a muscular and a leveled body of moderate length. 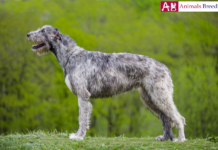 This breed is known for its stamina and arched loin. These large sized dogs are good with the children and are the best companions. These hound dogs are friendly with the cats. These hunting dogs are also good with other dogs. A trainer will have to put moderate effort to train these dogs. These dogs have moderate shedding. These are good to be used as watch dogs. These hunting dogs are very intelligent. 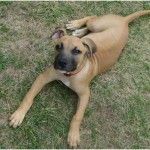 A black mouth cur has low grooming requirements. These large sized dogs are popular. These hunting dogs also have high adaptability. These dogs are very strong and have a very strong driven power. They have a well balanced and a smooth gait. These are fearless and very protective. For the good care of your dog, you should daily brush the coat of the dog to remove the dead hair. Give your dog a bath when it is necessary. Also have frequent checkups for ear infections and clip the nails of the dog regularly. These are energetic herding dogs. For maintaining good health of your dog, you should give your dog a proper meal at least four times a day. 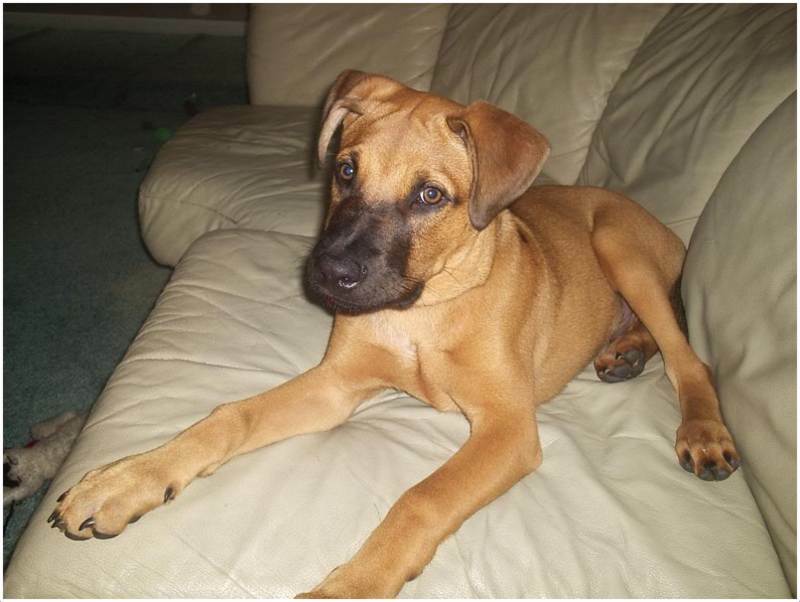 Full name of this dog breed is Black Mouth Cur. 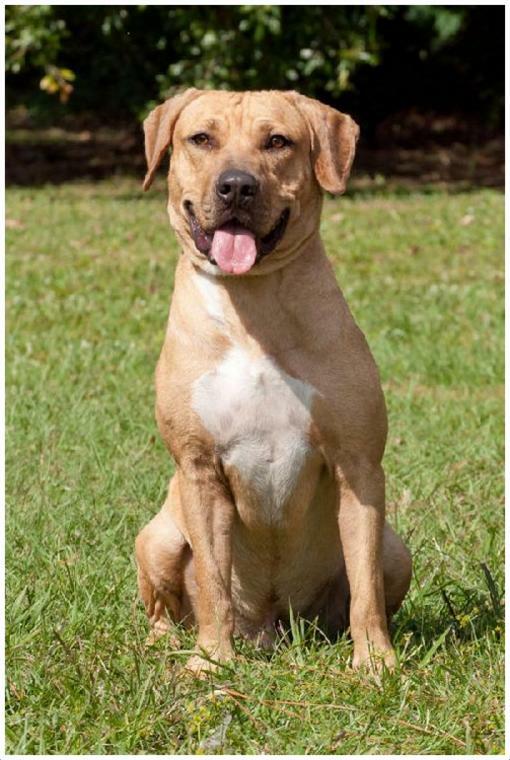 Other names are Southern Cur, American black mouth Cur, red black mouth Cur, ladner black mouth Cur, and ladner yellow black mouth Cur. 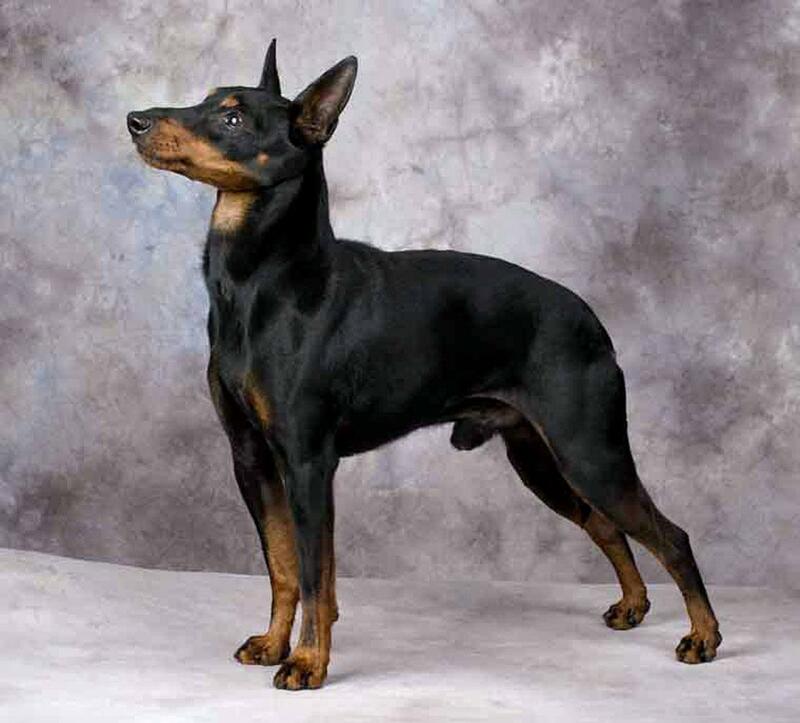 Origin of this dog breed is United States. 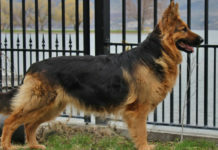 This is a large size dog breed. 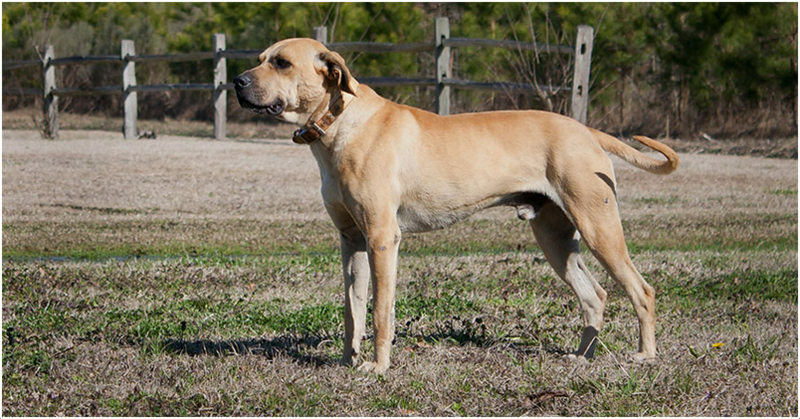 Black Mouth Cur is a hunting dog breed. Life span of this hunting dog breed is 10-16 years. 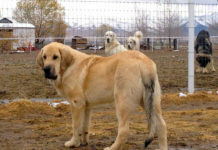 Height of these large size dogs is 16-25 inches. Weight of these dogs is 45-95 pounds. 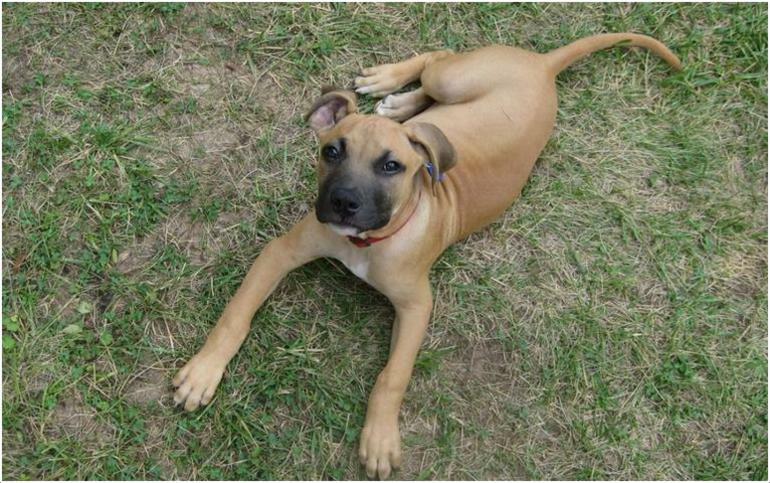 These hunting dogs are found in yellow, red, fawn, brindle, and buckskin colors. 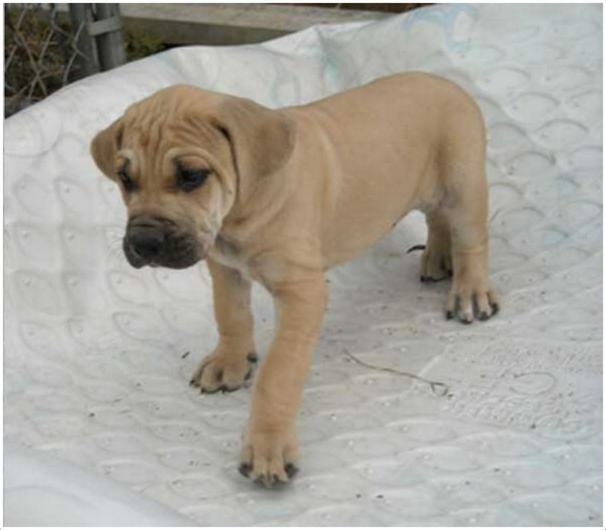 Average puppy price is about $300-$350. Being hunting dogs, these dogs usually sleep the whole night, 6-8 hours daily. 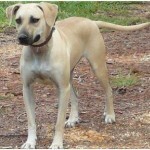 Black Mouth Cur is a hound dog breed.